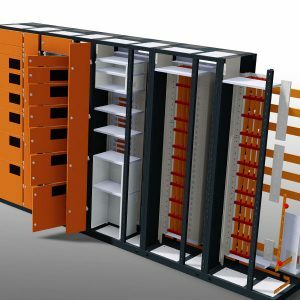 Moducell V2.2 is a fully metal clad, low voltage switchgear solution incorporating a modular construction for electrical power distribution and motor control centres. The product range is well suited for mining, oil and gas and industrial applications. 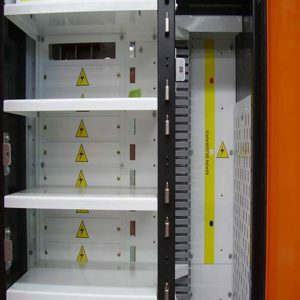 The product is designed to be flexible, providing a wide range of module and tier configurations to meet customer requirements. 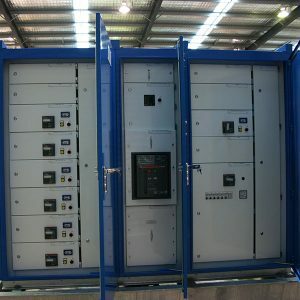 The range and size of plug-in and demountable modules available provides an infinite selection of solution layouts.  Moducell V2.2 can be modified on site with minimum interruption to power, thus reducing operational and cost impacts. 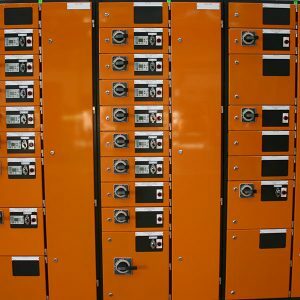 The switchboard is available in 415V, 690V or 1000V configurations, with bus bars and incomers rated up to a 5000A 100kA fault level. The main bus can be located top, bottom or centre providing multi bus configurations and simplicity in design. 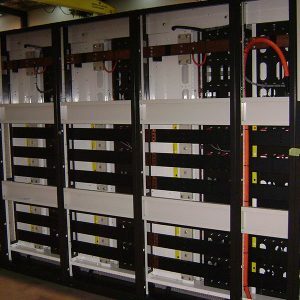 The board is offered in either single-sided or double-sided tier configurations and has top and/or bottom cable access. Boards are available as an IP42, IP54 or IP66 solution. Moducell can adapt from form 1 construction through to form 4b in the same switchboard. 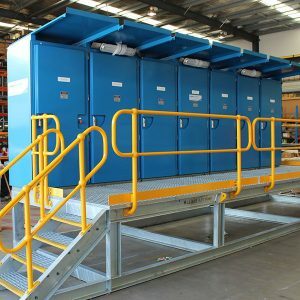 Extensive type testing has been performed on the design and Mayfield holds all relevant Australian safety and testing certifications, including arc fault containment to Annex ZD.5 and ZD.6 and meets the requirements of AS/NZS 61439. The safest and most flexible switchboards, for power distribution and motor control. Moducell type tested and fully configurable modules. Your constant insurance for long-life equipment protection. Our significant investment into type testing has taken our rating to 100kA for 1 second on the horizontal and vertical bus systems. This rating provides total assurance for your equipment improving their life-span and reducing capital costs. Moducell modules come in a variety of models and configurations to ensure your needs are covered for existing and new installations. Mayfield is committed to play a leading role for local manufacturing to be globally competitive. Our determination is to create world-class solutions for client needs for safety, with uninterrupted power. By doing so, we create new standards for the market, enhance our suppliers capability to innovate and deliver prosperity for the economy by creating highly skilled jobs. 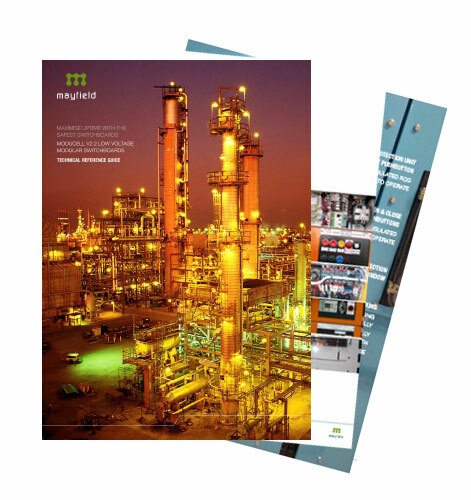 When cost of downtime cannot be contemplated, Mayfield is the choice for peace-of-mind. Throughout planning, design, construction and installation, our engineers ensure failsafe solutions for uninterrupted power.